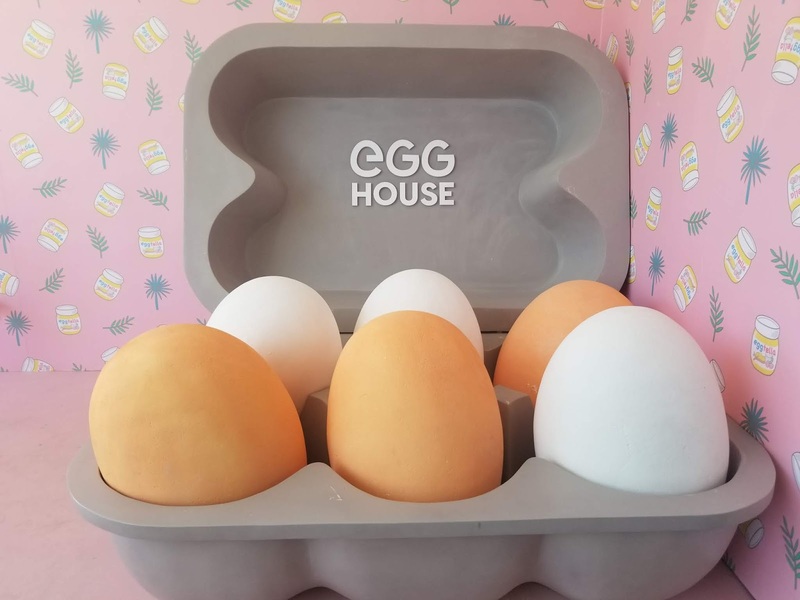 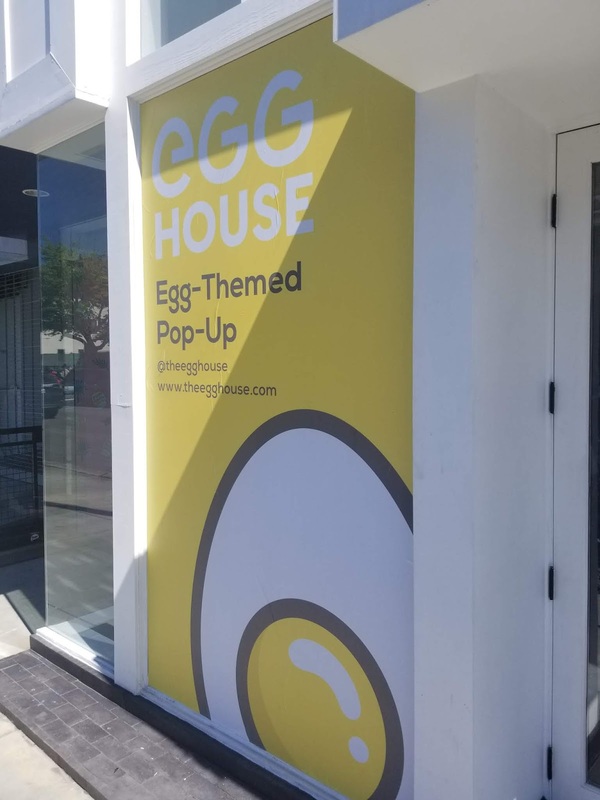 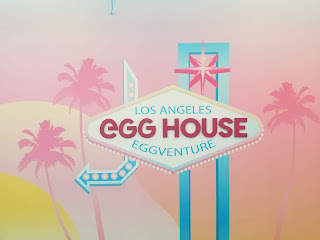 If you can find parking, we recommend Uber or Lyft, then you can take some strange new photos at LA's newest pop-up, Egg House. 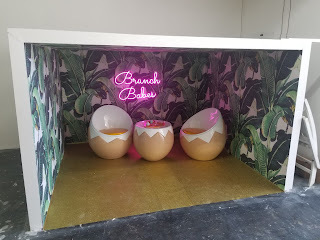 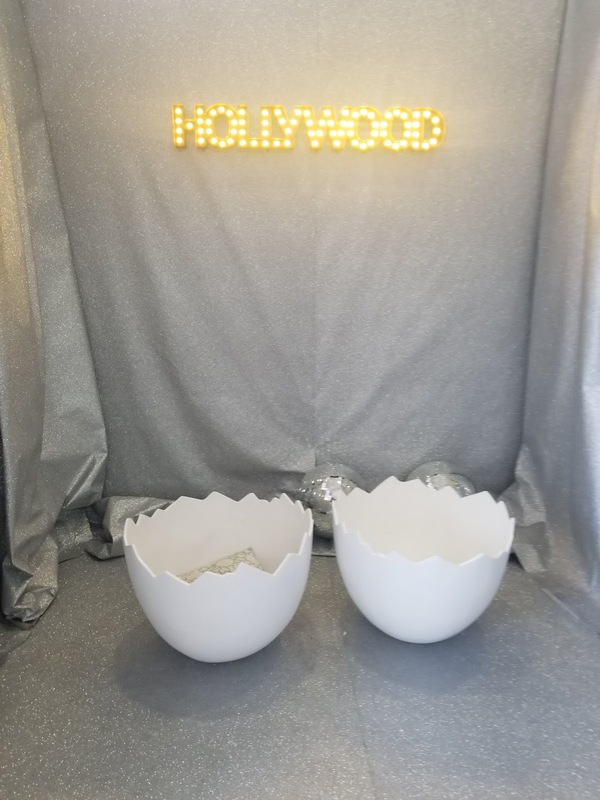 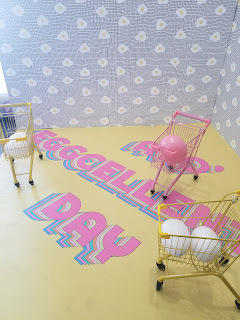 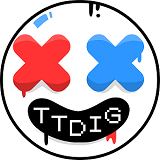 It's an egg themed pop-up and it might be a little cracked. 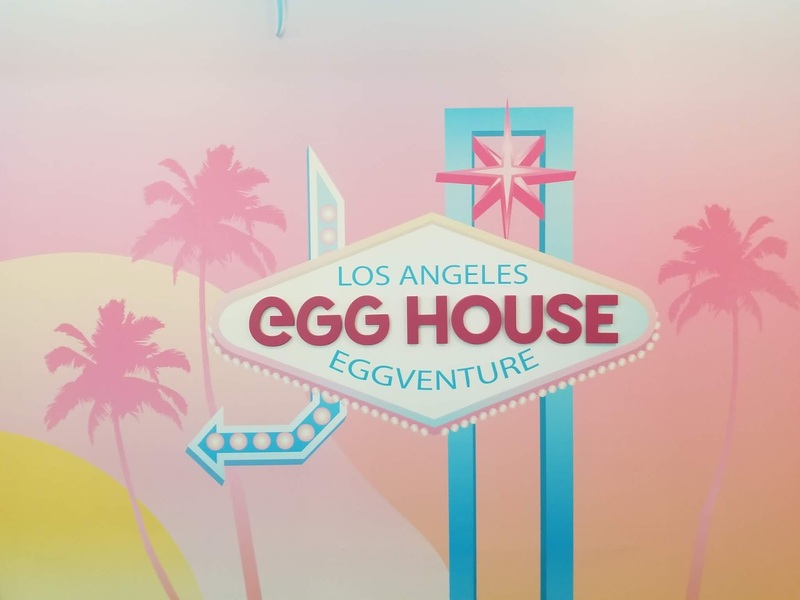 We saw a few funny themed egg backdrops, but we think they could have come up with some more eggy ideas. 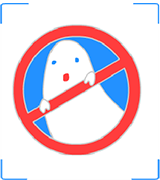 Couldn't there have been a giant pan to skate in? 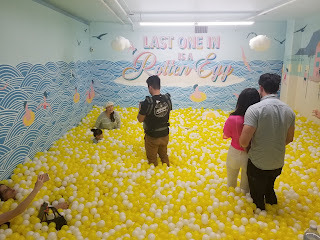 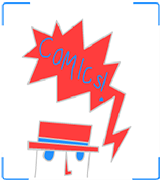 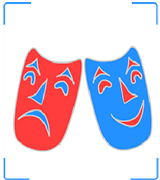 $22 for seniors and kids under 10.